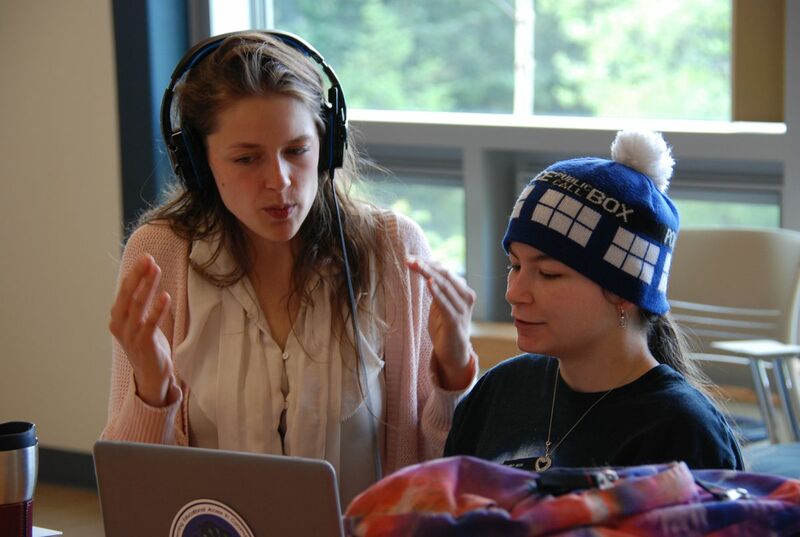 A program in which Kodiak students created video documentaries based on interviews with members of the community has won a National Arts And Humanities Youth Program Award. Instructor Marie Acemah, who created the Summer Film Initiative, and student Rafael Bitanga accepted the $10,000 award from First Lady Michelle Obama at ceremonies in the East Room of the White House in Washington, D.C., on Tuesday. The award is considered the highest honor of its kind for out-of-school arts and humanities programs. The Summer Film Initiative, a collaboration with the Kodiak Island Borough School District, the district's distance education program AKTEACH, and the Baranov Museum, was initiated in 2012. At that time, Acemah was the museum's education curator. 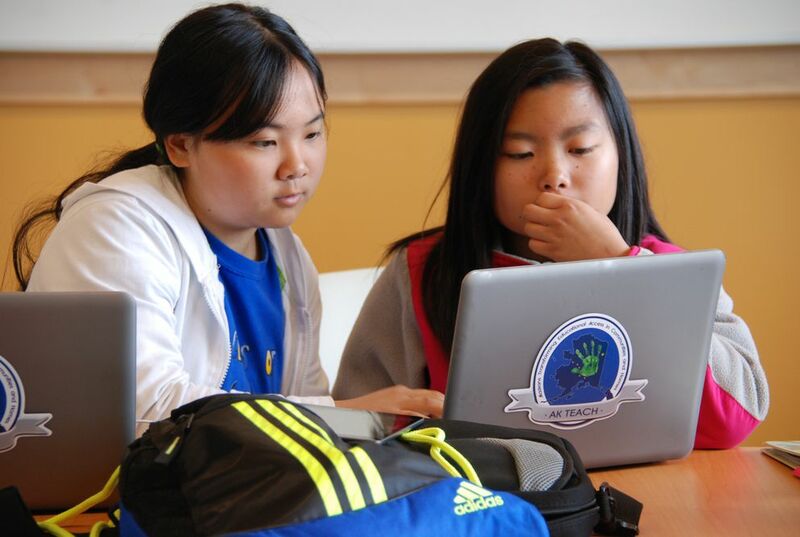 In the intervening years, middle and high school students involved with the two-week summer intensives produced 45 short films on topics ranging from Kodiak's Filipino community to the Exxon Valdez oil spill and the 1964 earthquake and tsunami. The collective interviews will become part of the permanent collection and archive at the Baranov Museum. In a press release, Acemah, who owns See Stories, a company that leads youth digital film workshops, said the films help make the museum "one of the richest archives in the state." The project was one of 12 programs from across the nation to receive the honor this year. Other recipients included groups involved with theater, literacy, dance and education. The Kodiak students were able to get interviews with local elders and immigrants to bring out stories that had not previously been recorded. "These films really speak to how unique Kodiak is," said Tiffany Brunson, Baranov executive director. "Diversity makes the fabric of our community." Acemah said the key to gathering the stories and gaining local support for the project was having young people request and do the interviews. "When kids ask for interviews, the answer is almost always yes," she said. "The community really rallies around our kids." Films from the program can be seen online at youtube.com/user/BarMuse.